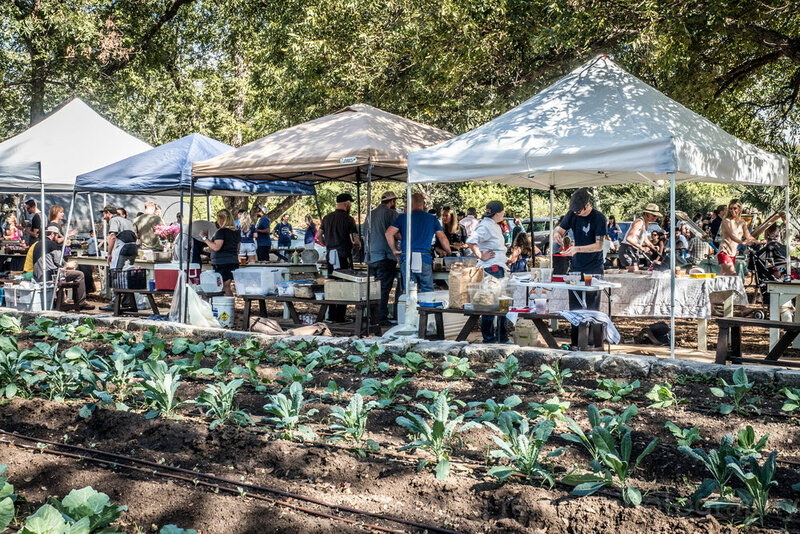 The annual East Austin Urban Farm Tour on Sunday, April 9, is a “sip, eat, and stroll event” that takes place on four working urban farms: Boggy Creek Farm, Hausbar Farms, Rain Lily Farm, and Springdale Farm. All four farms, which are within walking/biking distance of each other, will offer chances to get to know the farmers and their animals plus learn how they grow healthy foods for the Austin community. And each farm will feature bites and sips of delicious samplings from local chefs, mixologists, brewers, and wine merchants. Proceeds from ticket sales are donated to Farm & Ranch Freedom Alliance so we can continue our work to advocate for small-scale farmers and ranchers. Tickets go on sale in early March, so keep checking the Farm Tour website to order yours in advance. This year’s East Austin Farm Tour is presented by Farmhouse Delivery and sponsored by Lisa Muñoz Realty Austin and Big Wheelbarrow with support from Wheatsville Co-op, Austin Brewery Tours, and Break It Down.